Kostr is dedicated to bringing the fresh and quality seafood to your table. 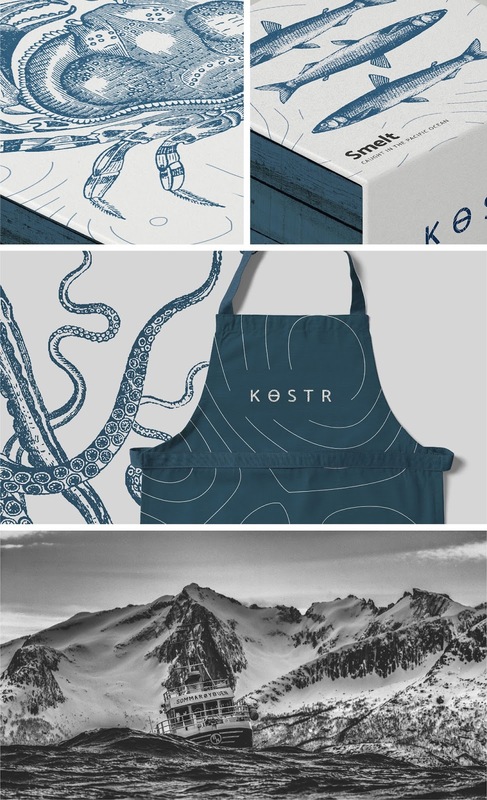 Kostr’s sustainable fishing techniques allow them to provide the highest quality of nutritious seafood to family and customers. 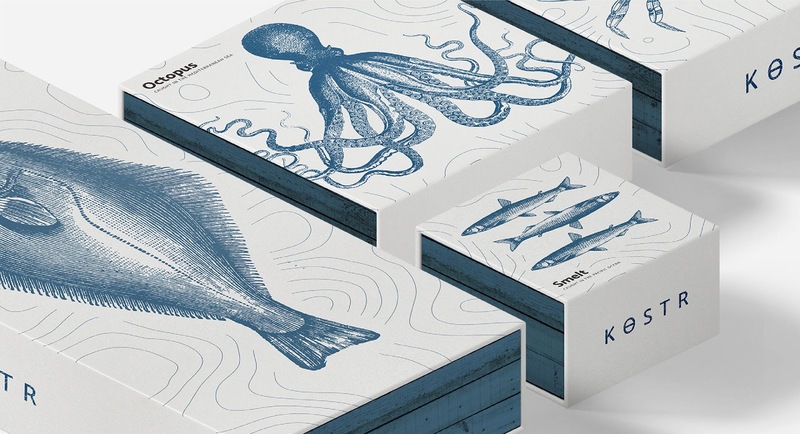 Every person who works with Kostr puts care and attention into choosing only the best seafood for all our products — from the fishermen to the plants to distributors and retailers.